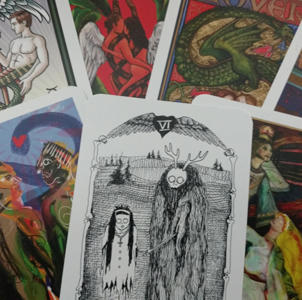 View cart “Tarot Card Deck” has been added to your cart. Special pricing while supplies last. The full deck of 80 cards plus the 8 card expansion pack. 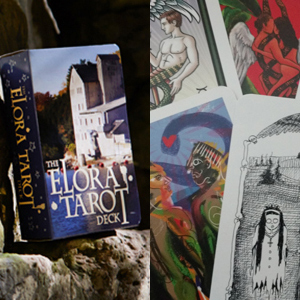 A tarot deck is a perfect venue for a group project – each card is an individual work of art in its own right, and then becomes part of a larger beautiful whole as a collaboration. 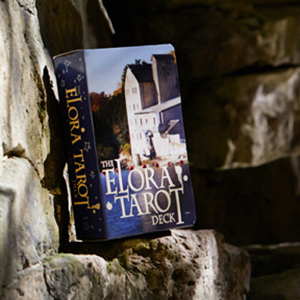 Explore Elora Tarot (click here). 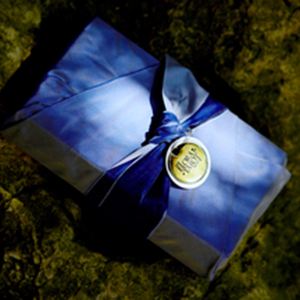 Plus The Tarot Lovers: Works of Heart Expansion Pack 8 card expansion pack.